Want To Host a Shredding Event, We Can Help! Team up with Time Shred Services to host a community shredding event for your business or organization in Manhattan, Brooklyn, Bronx, Staten Island, Queens, Long Island, Westchester and New Jersey. Shredding Events is the perfect way to promote your business along with helping people protect their personal information at a time when identity theft is a growing crime and on everyone’s mind. Partnering with Time Shred, a locally owned paper shredding company, is a great way to show your appreciation to your clients and customers. Community shredding events are also a great way to raising money, collect food and clothing for a charity, promoting your business, or just giving back to the local community. 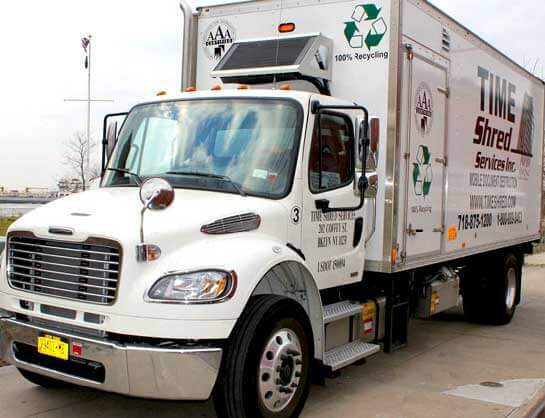 As a leading paper shredding company in New York and New Jersey, Time Shred is available to partner with your business or organization for shredding events with options for just a couple of hours, a half day, or even a full day. 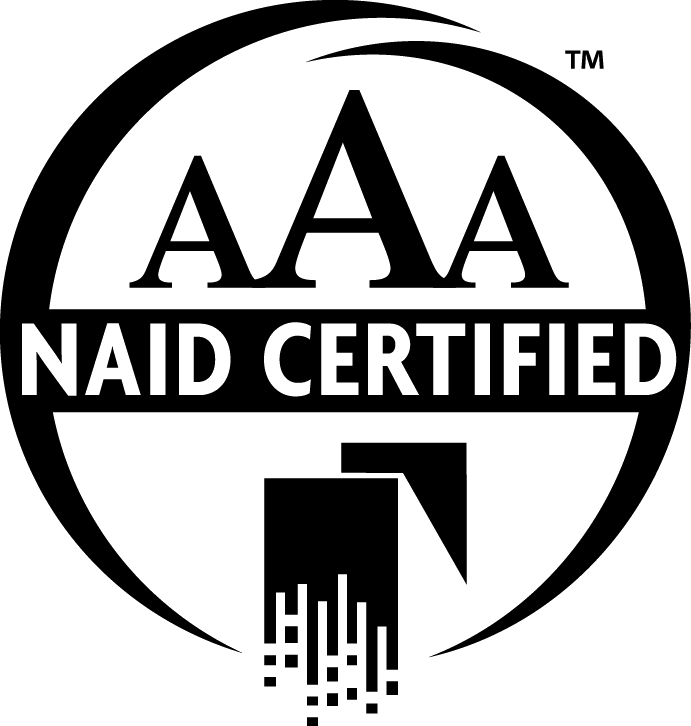 We are experienced with teaming up with local businesses, politicians, charities, nonprofits, schools, municipalities, banks, building managers, residential organizations, and many others to hold our popular paper shredding events. Paper shredding events help increase awareness about identity theft while giving local residents an opportunity to do something to protect themselves, helping demonstrate your business’s commitment to your community and creating goodwill. We have a fleet of the most advanced mobile shredding trucks in the industry, each capable of shredding up to three tons of paper per hour while your event guests watch their papers go through the shredder on an integrated camera system installed on every truck. This means we have the capacity to shred all of your guests’ documents quickly and efficiently, no matter how well-attended your community shredding event. With Time Shred handling your event will be successful and help with identity theft awareness. Our staff will do all the shredding work so you and your event staff will be free to mingle with community members, introduce your business to potential new customers and help reinforce existing customer relationships. You want to make sure the location is easy to see from the street and has easy access. These events are usually held in local parks, shopping center parking lots, churches, office complexes or anywhere there is large open space with easy access for cars. Shredding events vary in size and attendance but you don’t have to worry because Time Shred has a fleet of shredding trucks available so whether you need one truck or many for your event we can provide what you need for a successful event. If your think of hosting a shredding event contact us today or download a FREE copy of our “Organize a Shredding Event Helpful Guide” and receive personalized assistance from our expert team. We’re happy to work with you to plan, organize and implement the ideal community shredding event to meet your goals and best serve your local community.